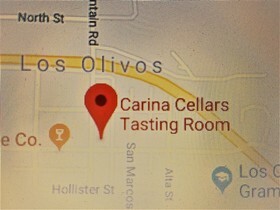 Our Los Olivos tasting room is dedicated to showcasing Carina Cellars fine Rhône wines made from fruit picked from some of the best vineyards in Santa Barbara County and Adelaida District AVA of Paso Robles. 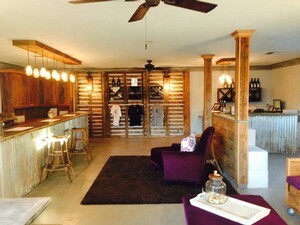 Our friendly and knowledgeable staff will only enhance your experience of our tasty wines! We will be closed Easter Sunday 2019. 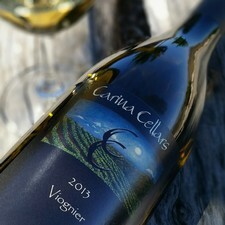 1 Tasting waived with every two bottle purchase.